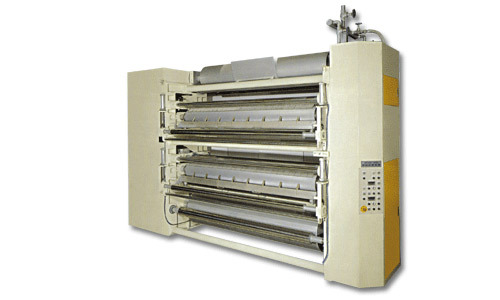 corrugation machinery / Glue Machine (GM) - Ming Wei Paperware Machinery Co., Ltd. Surface of the glue roll is specially chrome plated and hardened with netting dents and engraving. The amount of adhesive is applied with micro electric digital display. 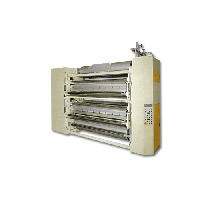 The machine running is operated simultaneously with heating and cooling section. Equipped with short-tac can reduce the consumption of adhesive. (SHS option).